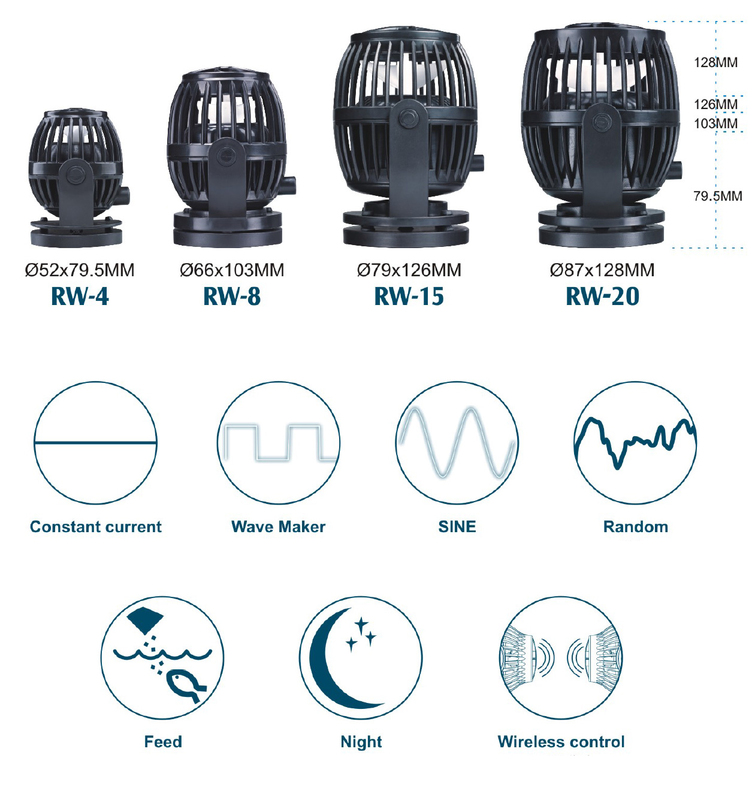 •Unique control system, multiple wave styles and function, meet different wave patterns. 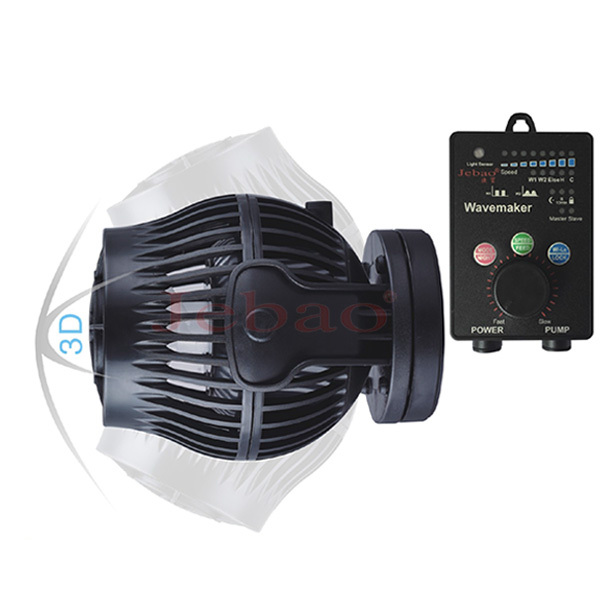 •Wireless control, to synchronize the wave makers operation through one controller, multiple control. •Low voltage DC brushless electronic motor, provide a safe using environment. •Easy operation display to achieve multiple dynamic effect. 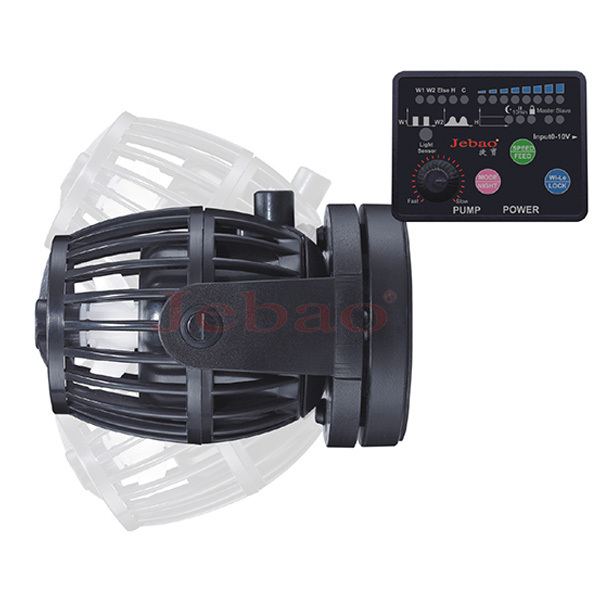 • 180 degree to adjust the outlet flow direction. 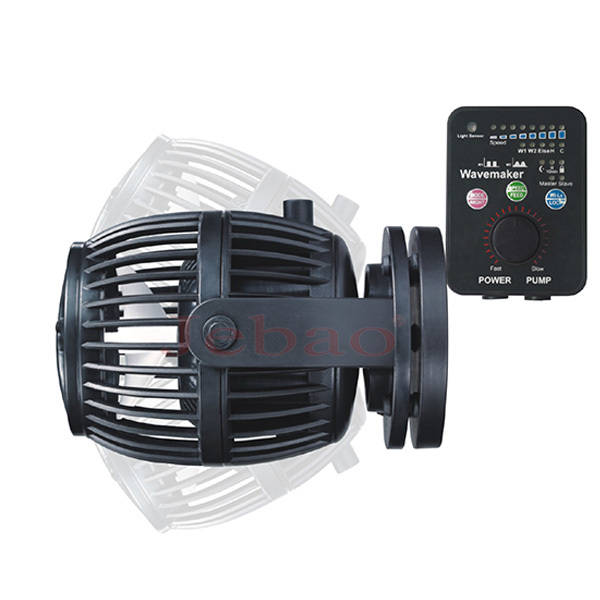 • Wide range voltage input (AC100-240V 50/60Hz),suitable for various power grid system, avoid the voltage fluctuation to impact the wave effect.